Today marks the fourth anniversary of the devastating earthquake, tsunami, and subsequent nuclear meltdown that ravaged northeastern Japan. I spent the night listening to speakers — Japanese and American — discuss the situation in Tohoku and the current state of recovery efforts. More to come about that discussion, but for now, here are few things you can consider doing to help the people of Tohoku — many of whom are still living in temporary housing and who remain grieving for all that was lost four years ago. Donate to the Taylor Anderson Memorial Fund — Anderson was one of two American English teachers who lost their lives in the tsunami. Her family has been very active in keeping her spirit and love of Japan alive through this memorial fund, which promotes education and cultural exchange between America and the Tohoku region. Read about the Situation — This Al Jazeera America piece that came across my newsfeed today really resonated with me. Fukushima Victims Speak. Will anyone listen? Visit Tohoku — Definitely one of my next stops when I have a chance to go back to Japan. Per my annual tradition, here are twelve photos representing my 2014. Although it was wonderful to be closer to family, it feels strange not to include a single photo from Japan. Unlike in previous years, all photos below were taken in the Chicago area. 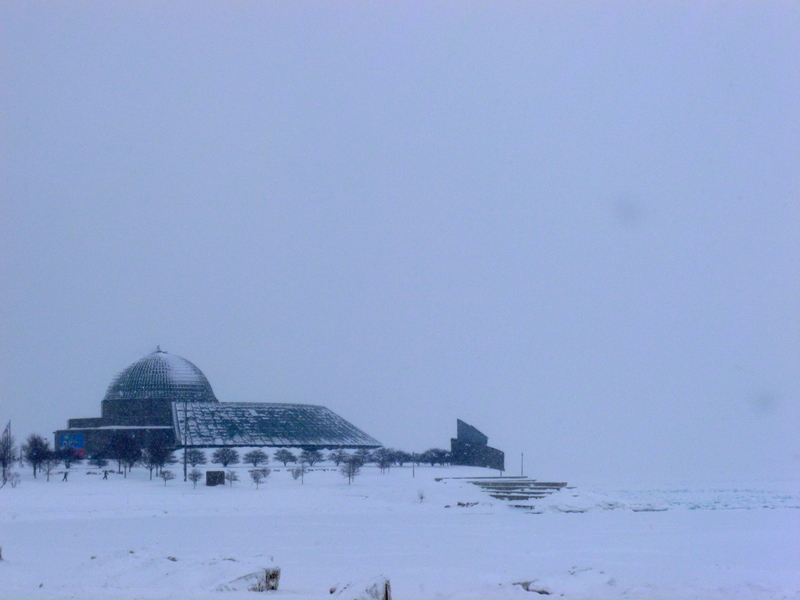 The Adler Planetarium and a frozen Lake Michigan on a frigid January afternoon. Winter 2014 in Chicago was dubbed “Chiberia” by many. 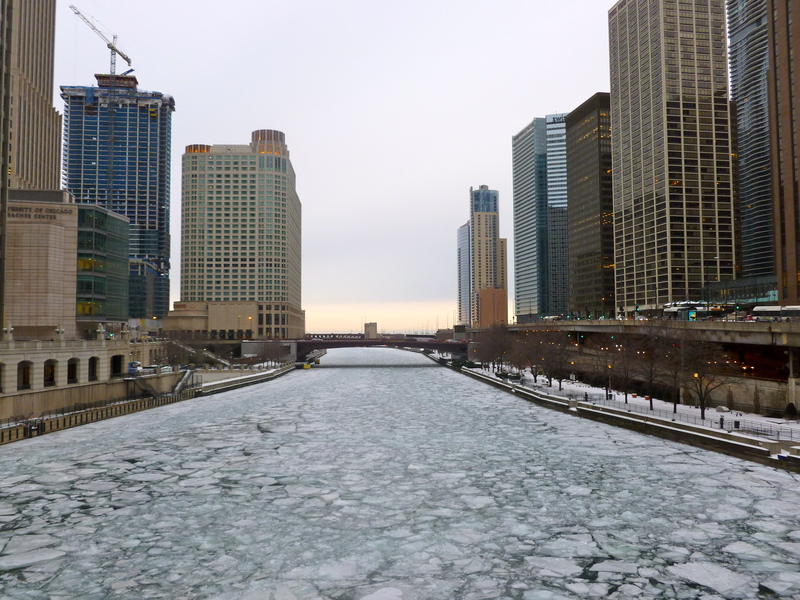 Ice covering the Chicago river in February 2014. 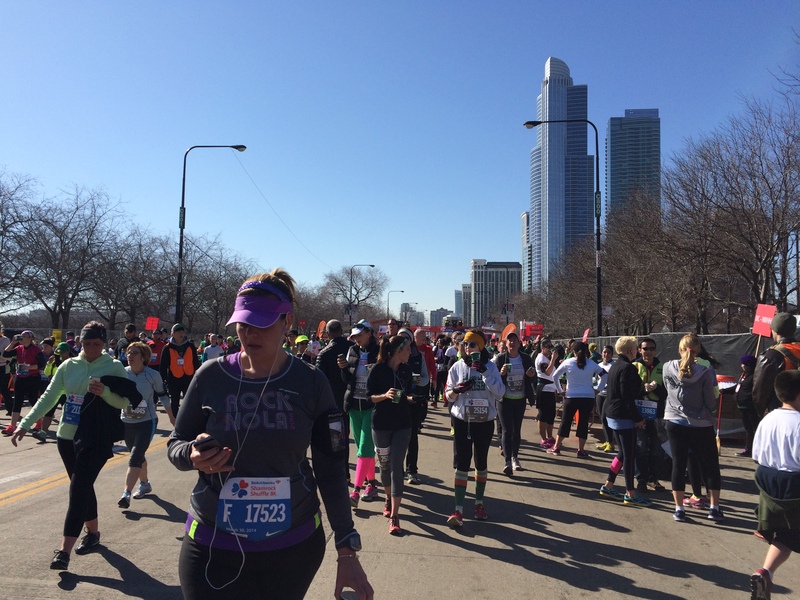 Runners finishing the Shamrock Shuffle, the world’s largest 8K race, in March 2014. The city finally thawed. 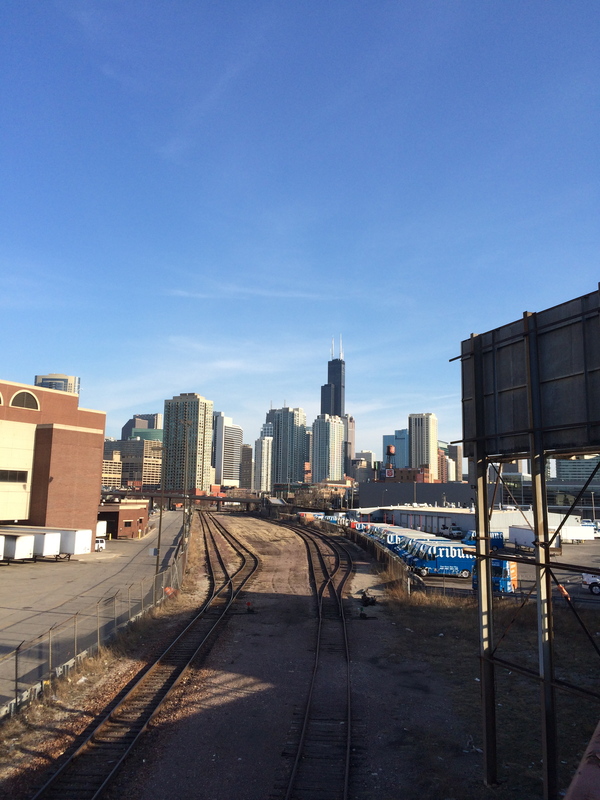 I love seeing Chicago’s skyline from various spots throughout the city. This was taken near the intersection of Chicago & Halsted. 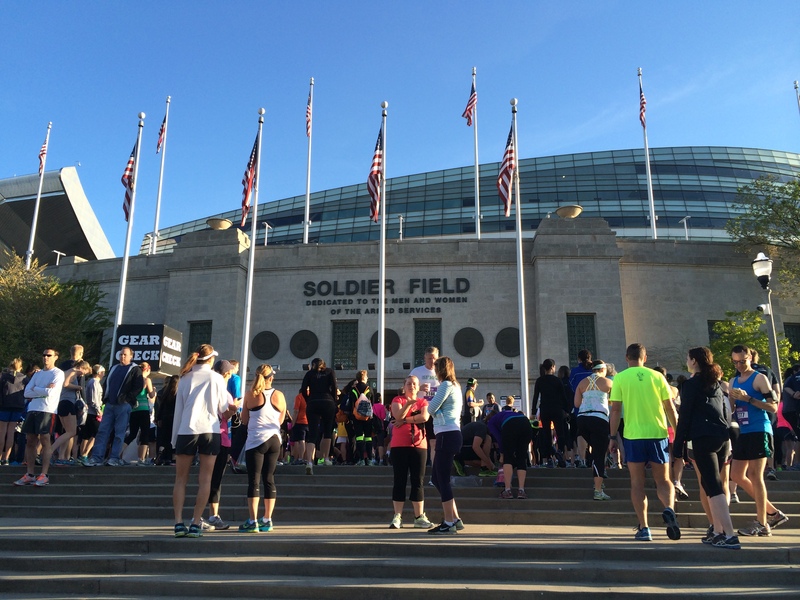 Runners gathering on the steps of Soldier Field before the Solider Field 10 Mile race, where participants finish on the 50-yard line. 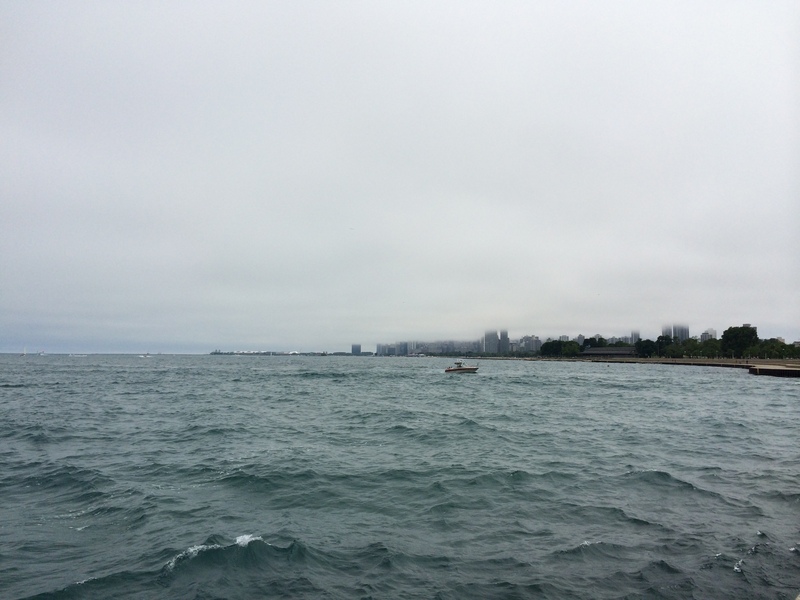 Chicago’s brutally cold winter of 2014 caused an unusually thick amount of fog in the spring and early summer. 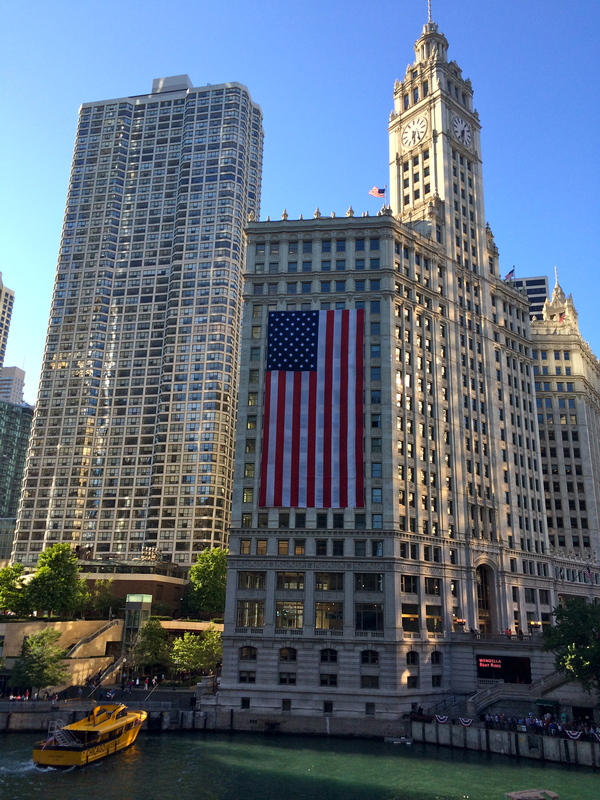 Michigan Avenue & Wacker Drive, Chicago, July 4, 2014. 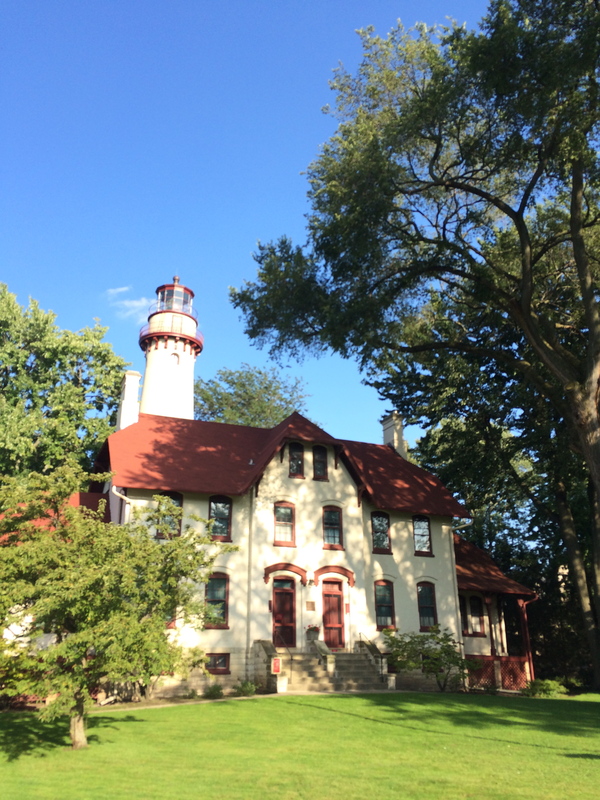 I walked around Northwestern’s campus for the first time in nearly five years and visited Evanston’s Grosse Pointe Lighthouse, which was built in 1873. 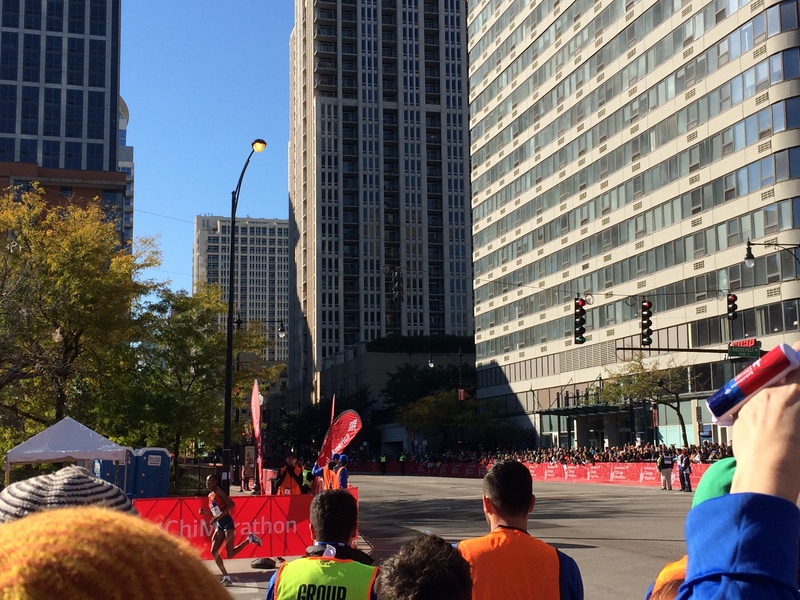 October in Chicago brings the famed Chicago Marathon. Before volunteering at the after party, I cheered on some of the top runners. Here, Kenyan runner Rita Jeptoo brings in her famous kick to finish first in the women’s division. Unfortunately, she later tested positive for a banned sports enhancer substance. 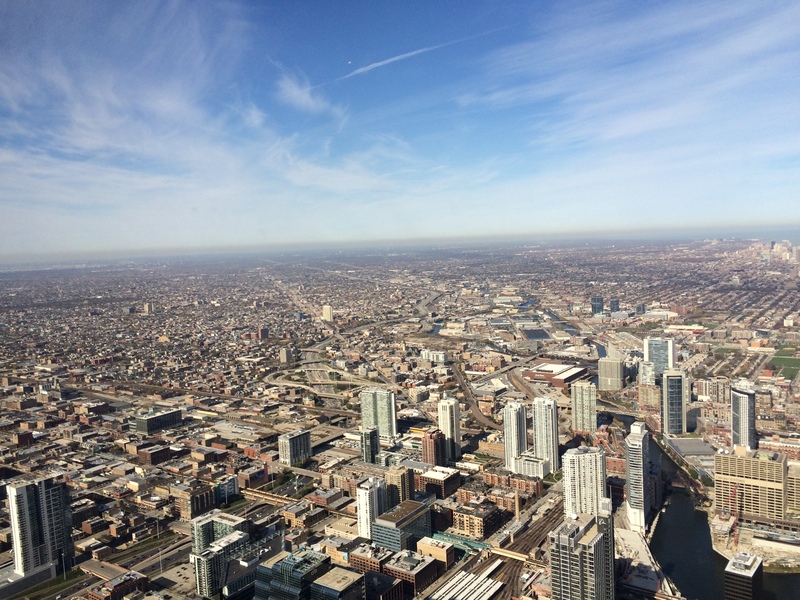 I climbed the Willis Tower (103 flights of stairs, 2,109 steps) in support of the Rehabilitation Institute of Chicago (SkyRise charity event). Upon finishing, I could see for miles and miles on this crisp fall day. 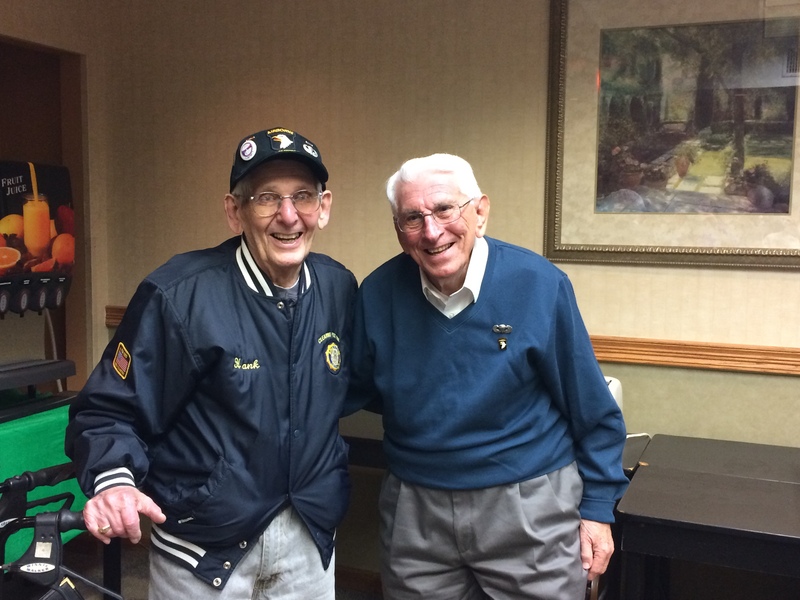 Two American heroes—Hank Rossetti and Al Mampre—who were combat medics in the 501st and 506th Airborne Infantry Regiments in WWII. I met them courtesy of WWII historian, author, and 101st Airborne expert Mark Bando, at his annual Trigger Time 101st Airborne dinner in Arlington Heights, IL. It’s hard to believe that three years ago I came to Japan. The time has passed so quickly, and I feel like a different person in so many ways. 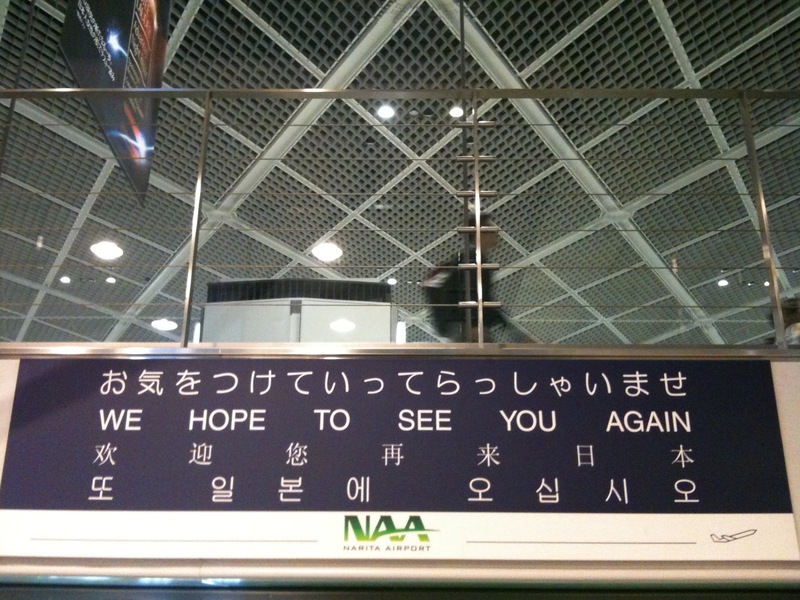 In July 2010, I boarded a plane from Chicago to arrive in Tokyo and begin a new adventure teaching English in Japan. Excited but also extremely nervous and worried, I planned to stay only one year. Slowly, one year turned into two, and two into three. Finally, it is time to bid a temporary farewell to my love, Japan. I am in LAX Airport waiting for my connecting flight back to Chicago. I have no idea what the future holds, but I will certainly be writing many more “Stories from the Inaka” now that I will have more time. Thank you always for reading, and safe travels to you on your own journeys. The following post was written for my company’s blog, One Point. 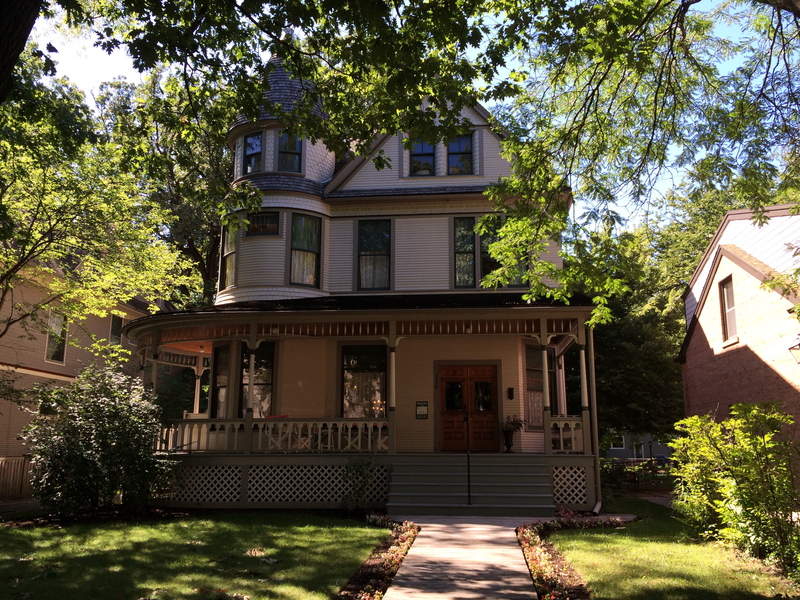 The blog is read by students who are learning English in Japan. Saying goodbye is always difficult. In English, here are some good phrases to say to someone who is leaving the country or a job for a new opportunity. I wish you great success in your future endeavors! Goodbye, everyone! I have had a great time at Amic. See you again someday!